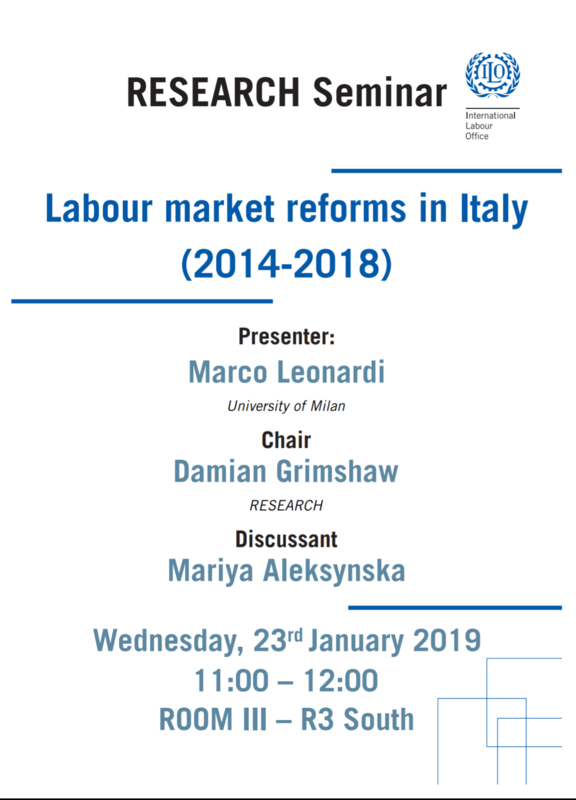 Marco Leonardi is Full Professor of Economics at the University of Milan. He obtained his PhD in Economics from the London School of Economics in 2004, specializing in Labour Economics. Before starting his academic career in Milan, he worked as Researcher at the Institute for the Study of Labor (IZA). He has published extensively on contemporary labour market topics, such as wage inequality, EPLs, temporary work and job mobility. During the years 2014-2018 he has held several advisory positions for the Italian Government.